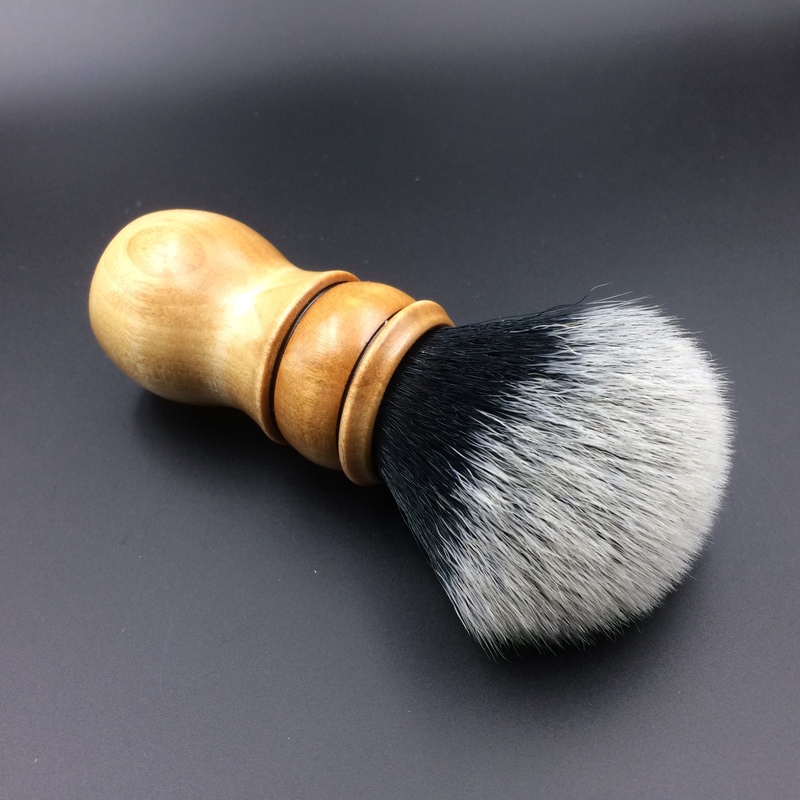 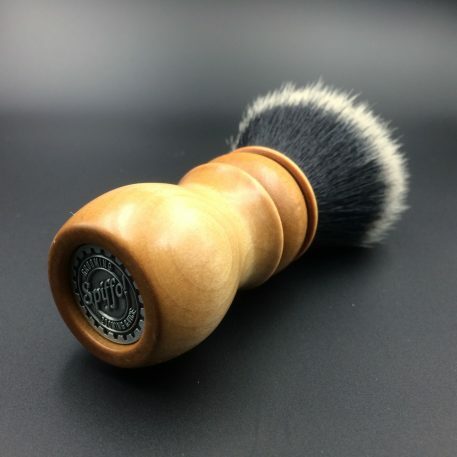 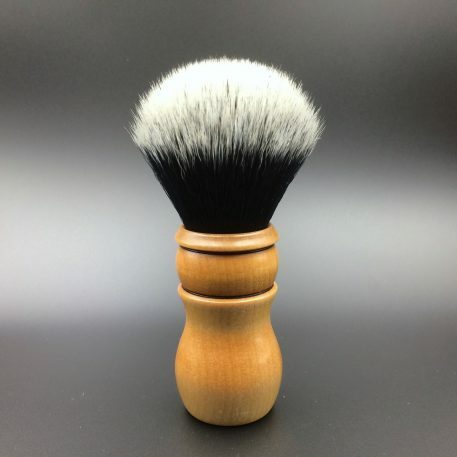 This shaving brush is made of wood from the majestic Maple tree. 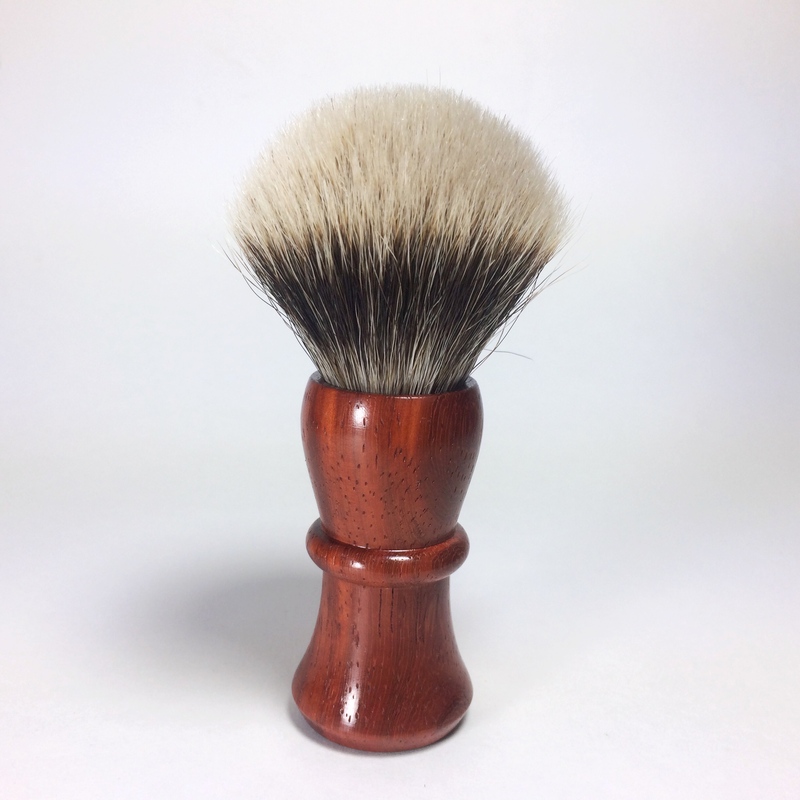 Maple is a very popular domestic wood valued for its beauty and durability. 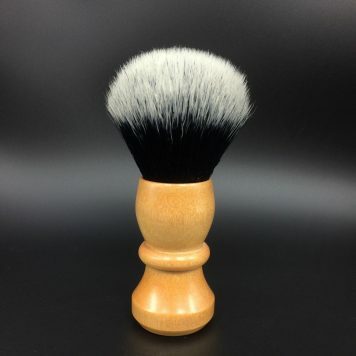 The colour ranges from a creamy white to a light reddish brown. 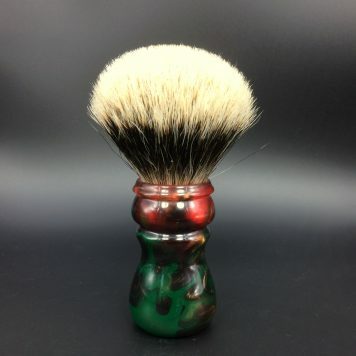 An excellent choice for a shaving brush!